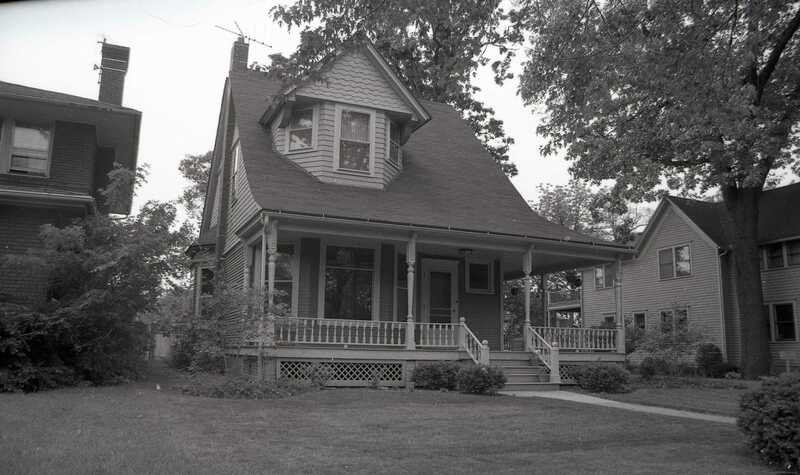 Delmar C. Leer, a prominent realtor and grandson of Samuel Leer, had this home built in 1895. 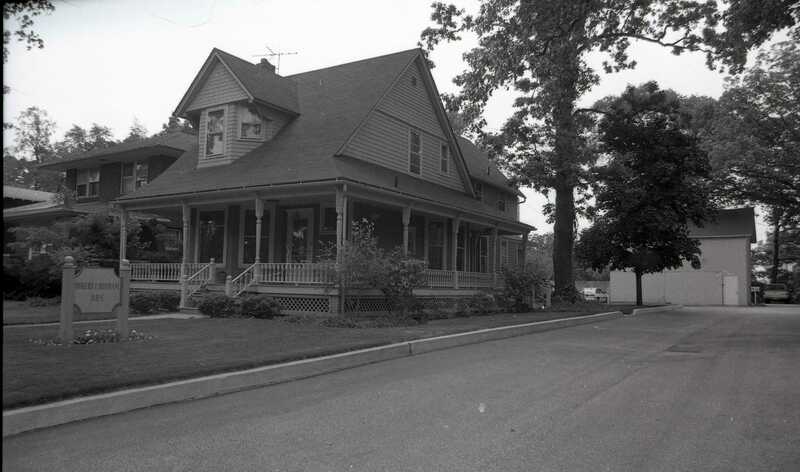 Delmar was a key figure in the development of the Lincolnway East neighborhood, owning nearly one hundred lots and building forty homes in the area. He resided in this house until his death in 1941.